We delight in publishing unconventional and alternative literature. We celebrate the writing of the new and emerging author as well as the established. We work closely with our clients to build their brand as an author with well-written and well-produced books. As a traditional publisher, we accept authors and their completed manuscripts based on the content, story, appeal and the author's ability to build a platform. Please review our current submission guidelines and perhaps they will inspire you to consider writing for original genres and audiences. Author Chad A. Webster Featured in People Magazine! 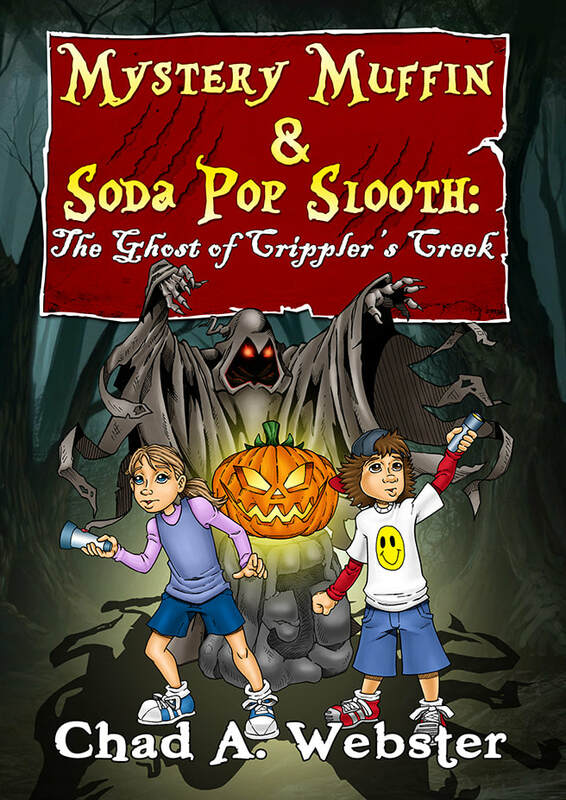 Read the April article here and learn more about Chad's middle grade mystery series Mystery Muffin & Soda Pop Slooth! We are accepting completed manuscripts. Please see our submission guidelines for more information. There isn't a better way to bond, share and socialize than over a good book. We are currently accepting Book Clubs all over the country into our program. In the program, each book club member will receive a title to read and review. Click here to be part of the club program.